Sydney, Australia a beautiful city which has it all. Amazing beaches, city life, landscapes and much more. 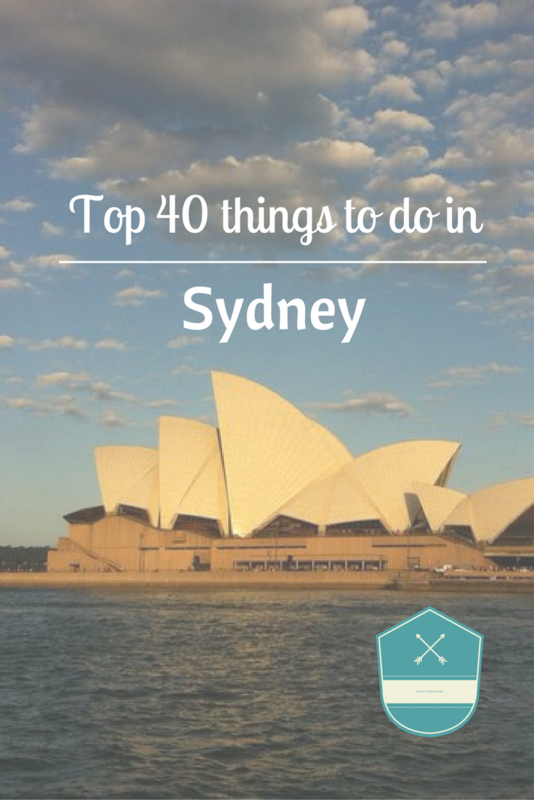 Sydney has a lot of things to do and see. Not only the major tourist attractions, but many hidden things to see. This post identifies some of the top 40 things to do in Sydney, major tourist attractions and off the beaten path activities.